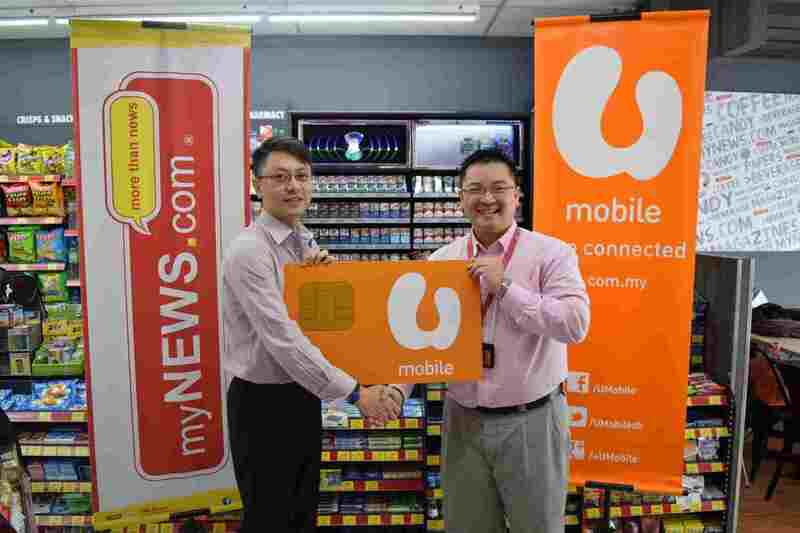 U Mobile has announced a new service that will let its customers use their existing U Mobile postpaid plan data quota in 12 selected countries. The service, called U Mobile’s Data Backpack, will be available from 14 April 2016 onwards to U Mobile’s postpaid customers who are on the P70, i90, i130, UD95 & UD135 plans for both principal and member lines. The countries where U Mobile’s Data Backpack may be enjoyed include Australia, Bangladesh, Cambodia, Hong Kong, India, Indonesia, South Korea, Laos, Singapore, Thailand, Taiwan and Philippines. If customers on U Mobile’s Data Backpack exceed their postpaid plan data quota whilst they are in those twelve countries, they have the option of purchasing an additional 1.5GB booster at RM10 which will be valid for three days. For customers who do not qualify for U Mobile’s Data Backpack service, the telco has also launched an enhanced roaming plan called ‘U Data Roam 10’ for the same 12 countries. This new service enables customers to enjoy high speed unlimited data at just RM 10 per day. This is currently the lowest unlimited data roaming rate available to mobile subscribers in Malaysia. To enjoy the U Mobile’s Data Backpack and U Data Roam 10, subscribers will be required to manually select U Mobile’s preferred roaming partner when they arrive at any one of the 12 countries. For more information on U Mobile’s products and services, please visit u.com.my.